Want a high-market estate? 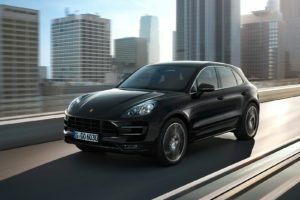 The new Porsche Macan would be a wise choice, but how does it compare to BMW & Infiniti? Welcome to the bad boy of the Estate world. 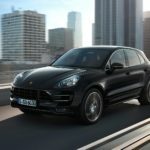 The new Porsche Macan Estate is one of the best cars of its type on the market right now. It’s a blast both on and off-road, and can’t be beaten when it comes to driver involvement. It’s a luxury performance vehicle in the top bracket, a car for drivers who like to go fast, but who like to feel good while doing so. It can also offer an incredible amount of space, and it’s highly refined. The best thing is that there are sensible engine options for sensible people, and explosive one for those who want to drive on a knife’s edge.